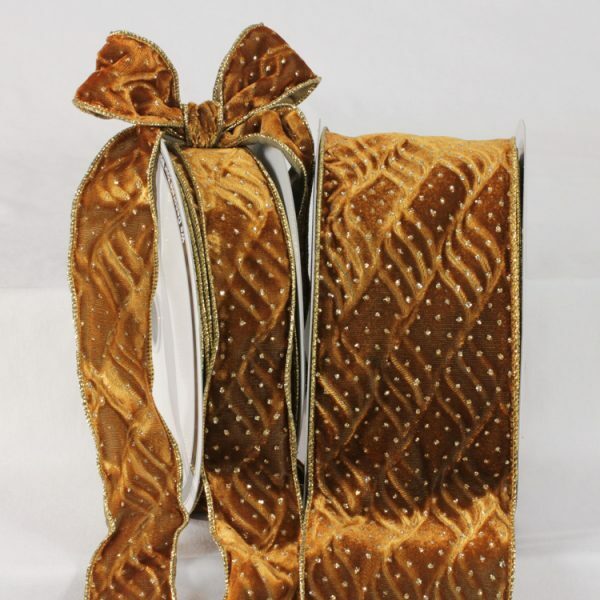 A luxury Glitter Velvet Ribbon with a Gold Metallic Wire Edge. 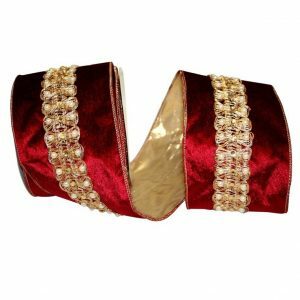 You just cannot fail to attract attention with this Wire Edge Red Velvet Ribbon. 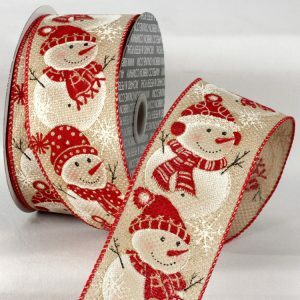 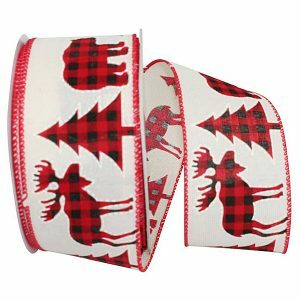 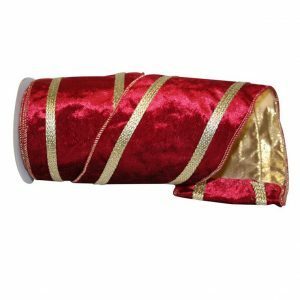 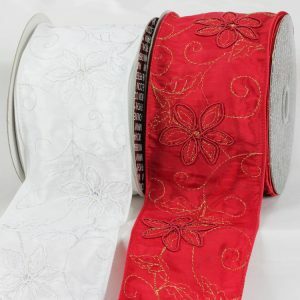 This Luxury Velvet Ribbon is available in a wide width making this a Decorator’s favorite! 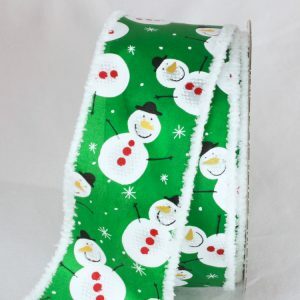 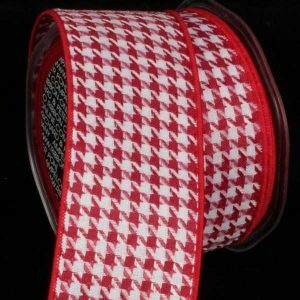 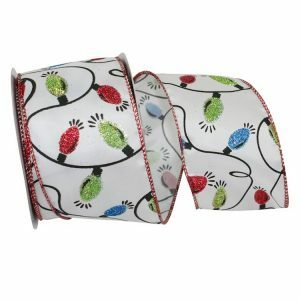 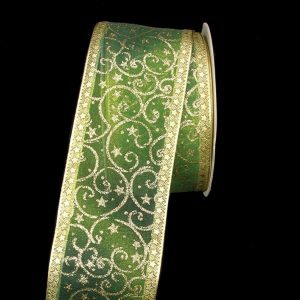 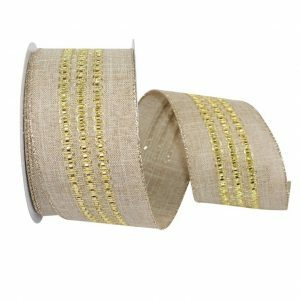 Luxury Velvet Ribbon from Karaboo Ribbons gives that decorator’s touch to your Christmas trees, wreaths, home décor & Christmas gift wrapping.